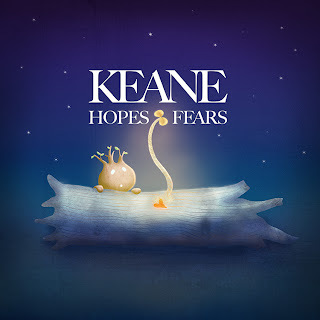 I recently took a Skillshare class where you get to create your own album cover. 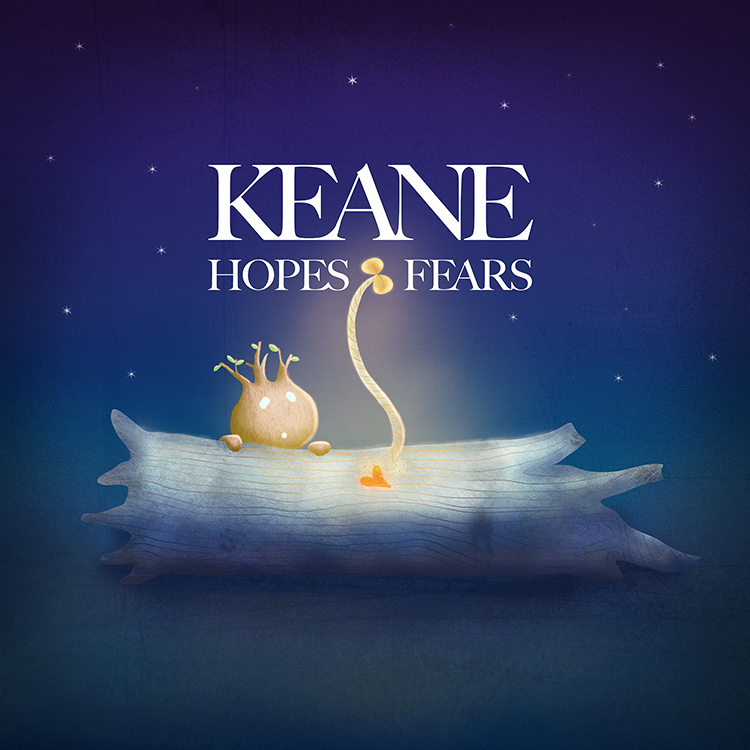 I chose "Hopes and Fears" by the British band, KEANE. I got some inspiration from their music videos, and here's my take.